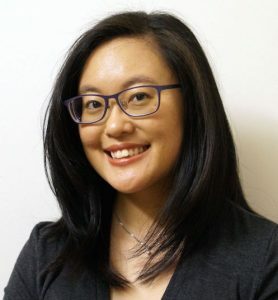 Melissa Cheung is a Science and Engineering Librarian at the University of Ottawa. She received her MIS in 2011 from the School of Information Studies at the University of Ottawa, and also holds a Bachelor of Science from Carleton University. She is interested in research data management, scientific publishing, and research impact metrics; and is a master of harebrained ideas.